I want to start by thanking you for considering making our glass company your choice for upcoming service or projects. My staff and I have worked hard to create the type of business that you can rely upon for high quality work that is done well the first time affordably. Please take a moment to learn more about us and see why we’ve succeeded so well in giving excellent products and services to our customers. Community Glass was started in 1960 right here in Simi Valley. 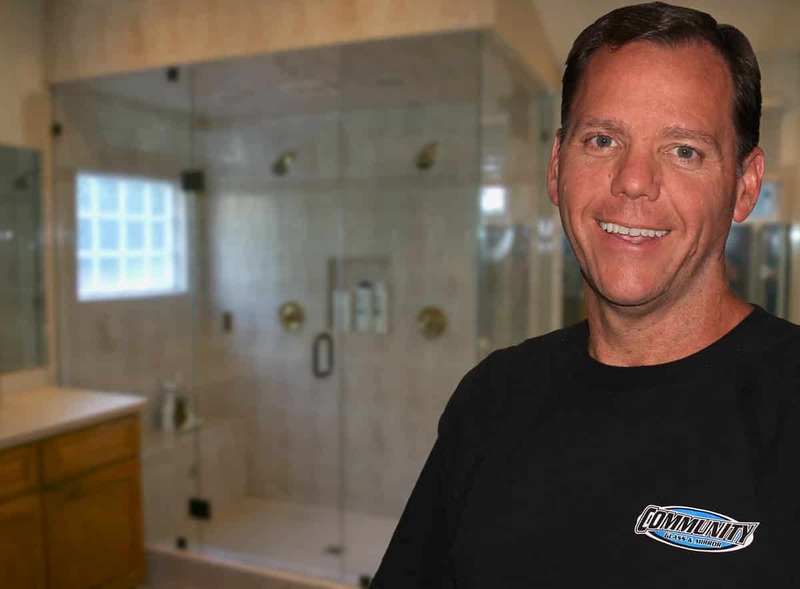 We have grown throughout the decades into a glass company that serves customers at their home or business throughout Ventura County and parts of Los Angeles County. We have performed 1000’s of glass jobs in all of those years. Many of our staff of glass professionals have been with us for more than a decade because we treat our employees well too. Dan Burlingham is the current owner of the company. 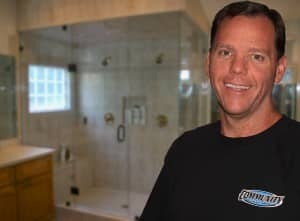 He is also still the man that comes out to your home to give quotes on the work and keeps the company running smoothly with all of its employees. Being a locally owned company means you have someone to turn to if you ever have a problem. We are part of the community and treat our customers like they are part of our family. We are Licensed, Insured, and Bonded for your protection and peace of mind. It’s risky having an unlicensed contractor produce custom glass work, windows and mirrors in your home. As a licensed contractor in the State of California, we must possess the skills to perform these services in your home. Additionally, we are required to be insured in the event of a problem in your home. Hiring unlicensed contractors makes a lot of homeowners nervous, but you can feel a great peace of mind by dealing with us. Many glass and window companies today are just sales companies that job out the work to sub-contractors. We employee only employees that we control in your home to perform your glass and window services. Our employees know our commitment to outstanding customer service, they know our dedication to doing the work right the first time, and they know how to perform our services with great skill. We simply won’t risk these things to other individuals that may not be around tomorrow. As in many businesses, there are a variety of material choices a company can make. 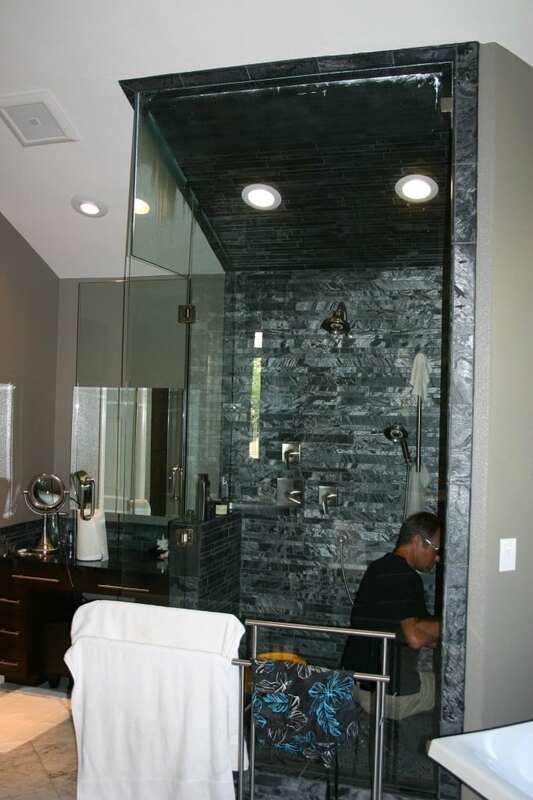 We choose the highest grade glass, window and mirror materials for your projects. This ensures reliable and long-lasting products that save you money on future repairs.